Onbusiness Corporate Travel Services have carefully selected the business partners that we work with. As part of our own professional service we need to ensure that the companies we work with can provide us and in turn our customers the very best service available. Trainline offers a suite of solutions specifically built for clients of all service. 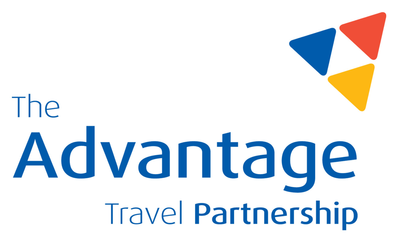 Their end-to-end booking, ticketing and settlement solutions powers more than 50 TMCs, including 14 of the UK's top 20. We know that in business travel, one shape doesn't fit all… and that's why we choose Trainline as our rail partner so that we can offer different solutions to meet our clients' individual needs. Trainline are our partner of choice for rail travel - saving an average £56 per ticket in 2015. So, whether you spend £5K or £5 million a year Trainline has the right account for you. Innovation is at the heart of everything they do and this made our decision to switch to them recently an easy one. Amadeus was recognised in December 2014 as the leading European investor in R&D for the travel and tourism sector by the EU Industrial R&D Investment Scoreboard, which ranks European companies by total investment in R&D. 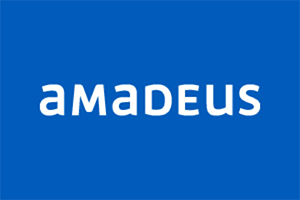 Between 2004 and 2013 Amadeus invested close to €3 billion in R&D. Amadeus operates in 195 countries with a worldwide team of more than 11,000 people. It is this strong commitment that will enable us to continue working with you, our customers and partners to shape the future of your travel. Conferma's belief is simple: The world of business needs a better way to pay. Their vision is to be recognised as the global leader in virtual card payment to enable you to have full control and accountability for all your corporate expense. WebPay Conferma's web based payment portal is used to create Virtual Card Numbers for any purchase. 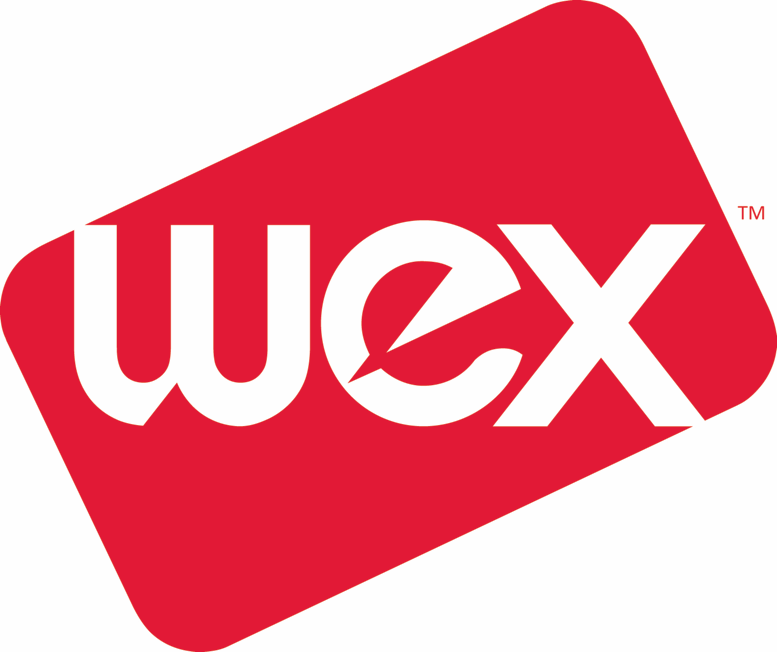 WebPay can be offered by your bank as it is or branded in your own identity. TripPay is Conferma's mobile VCN tool which gives users visibility of their online purchase and the VCNs used, on-the-go. This is particularly useful when checking in at hotels and the user needs the reassurance of being able to show a card along with a booking confirmation. Sabs Travel Technologies are leaders in the development of travel technology and their unrivalled experience enables them to meet the unique needs of a wide and diverse of customers from corporate and leisure agents to international companies; providing tailored systems that complement and enhances their existing services and keeps them one step ahead as they look to address the evolving requirements of their market and their clients. Everything they do is underpinned by a focus on innovation, value and quality. They have robust management systems in place and their customer service team is staffed by some of the industry’s most seasoned professionals and talented technicians. ​AirPlus - is the custom-made solution developed by passionate specialists and are proud winners of The Business Travel Award 2016 for best corporate card provider - “The judges described AirPlus International as a first class leader in the sector, with a complete solution, clearly client-focused and dedicated to continuous improvement. 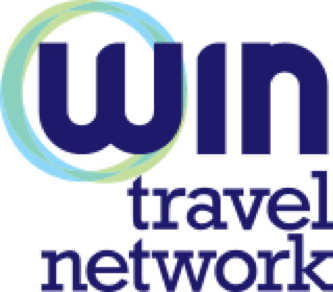 Finding and implementing a full service business travel payment programme can feel like a serious undertaking, and you might think that it raises more issues than it solves. Luckily with AirPlus International you can rest easy. As a global specialist, dedicated to business payment solutions – with more than 43,000 happy corporate customers in nearly 60 countries – they have the expertise to help develop a tailored solution to suit you. 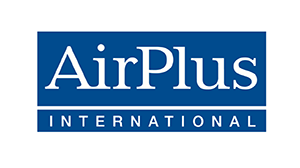 AirPlus is a perfect fit for all businesses, because they develop programmes that are adapted to their unique needs as well as pre-existing expense systems. Their dedicated sales and implementation teams pride themselves on turning out end-to-end solutions that perform beyond expectation.